Extended Stay America Houston IAH Airport marks the company's first franchise conversion. 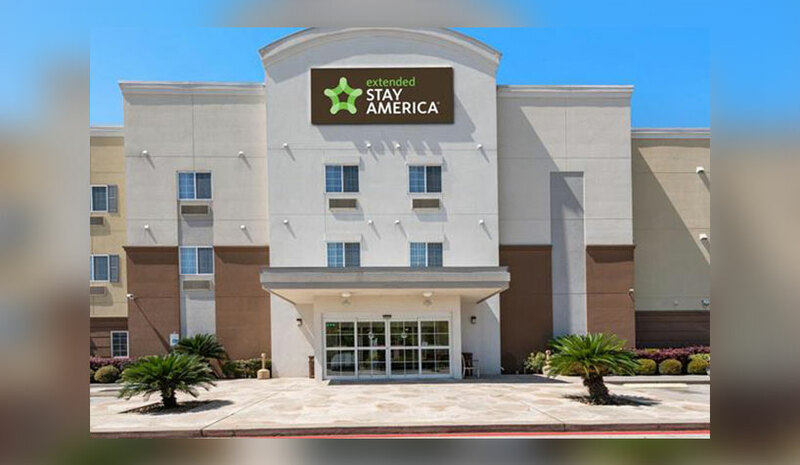 Extended Stay America Inc. has its first franchise conversion in the brand’s history with the opening of the Extended Stay America Houston IAH Airport in Houston. The all-suite property is owned by an affiliate of Provident Realty Advisors Inc., a Dallas-based developer with 27 years of real estate experience that recently purchased 16 Extended Stay America hotels. This conversion marks the first of five hotels Provident committed to build or convert as part of their acquisition of the initial portfolio. All 17 Extended Stay America properties in the Provident portfolio are being operated by Aimbridge Hospitality. The Buccini/Pollin Group and Marriott International have plans to transition the Sheraton Society Hill into the Philadelphia Marriott Old City. The 364-room hotel will become the newest Marriott Hotels-branded property in Philadelphia when the project is complete this July. The project is being designed by BLTa with interiors by Krause Sawyer. The future Philadelphia Marriott Old City (currently the Sheraton Society Hill) and the Renaissance Philadelphia Downtown are managed by PM Hotel Group. Hotel Renew, one of Waikiki’s original boutique hotels, will return to its boutique roots with a property-wide reimagination focused on holistic Hawaiian wellness, slated to debut this June. Rebranded as Renew, the 72-room hotel, located at the eastern end of Waikiki, was redesigned by Honolulu’s The Vanguard Theory. Renew’s new interiors will be reimagined as a modern apothecary featuring a mid-century minimalist meets tropical modern design. New amenities will focus on holistic healing and connect guests to local wellness, fitness and beauty partners outside of the hotel. Renew’s revitalization is a result of its new managing company, OLS Hotels & Resorts, which is led by Hawaii boutique hotel innovator CEO Ben Rafter.